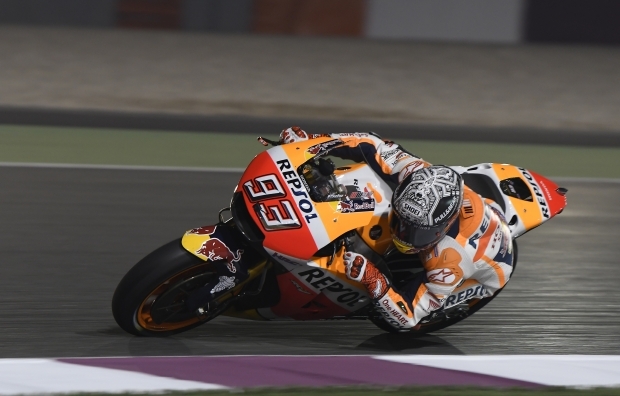 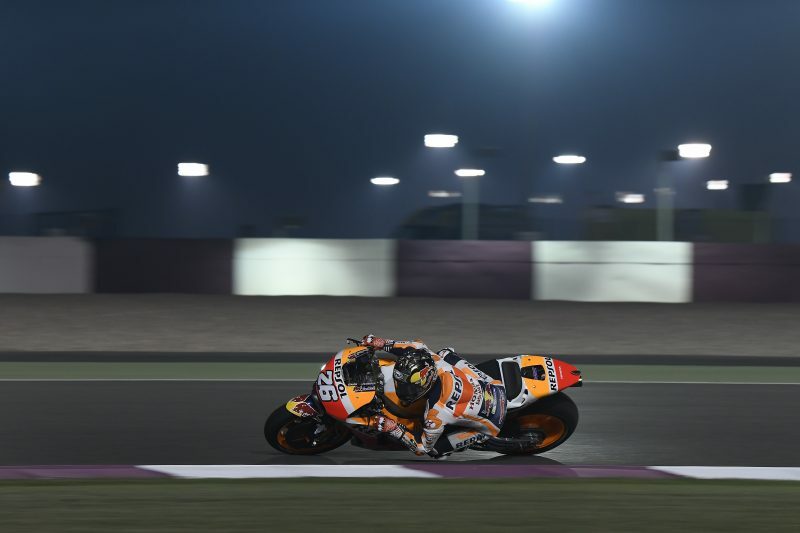 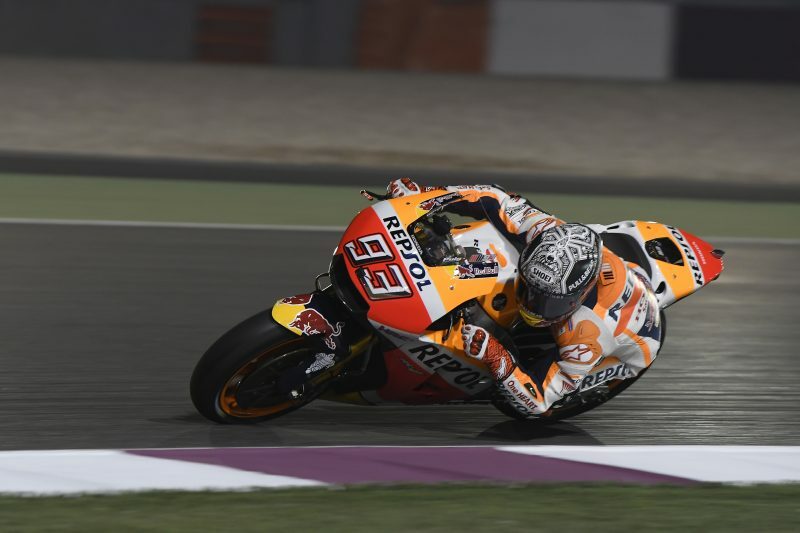 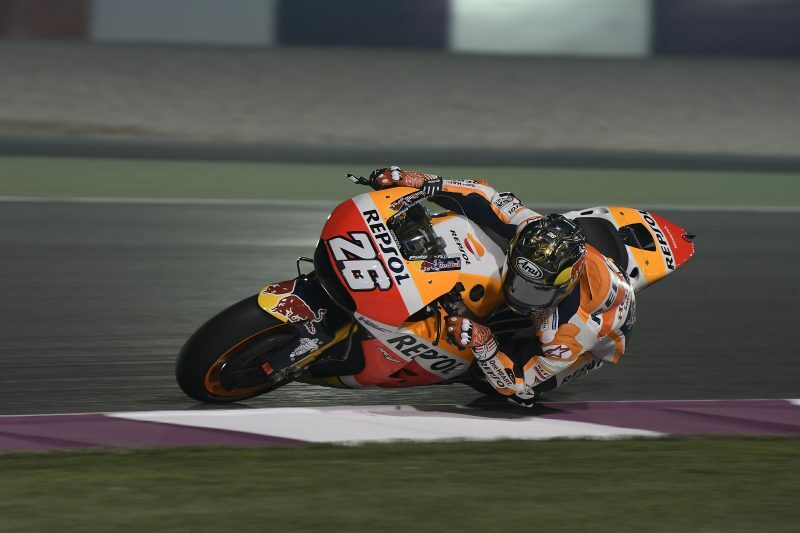 Marc Marquez and Dani Pedrosa both spent the second day of the Qatar pre-season test working on the general race setup of their RC213V. Marc took to the track at 5:30 p.m. and managed to complete a five-lap run before a brief drizzle halted the action for nearly half an hour. 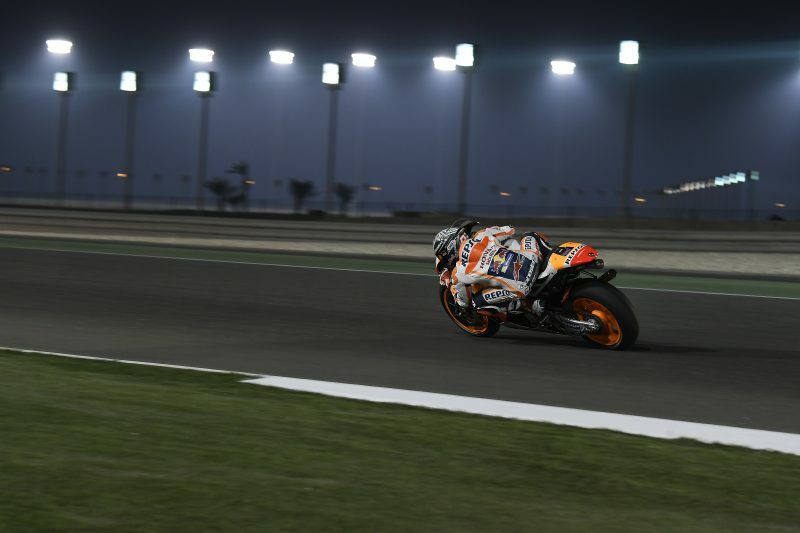 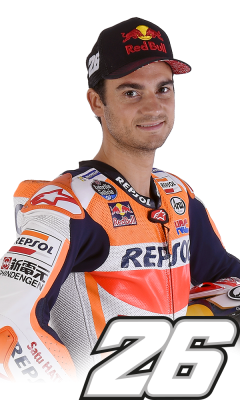 Back on track, the Repsol Honda rider posted the sixth-fastest time of 1’55.196” on lap 10 of 50, improving on his personal best from yesterday by 0.703”. 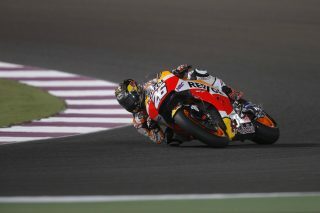 Dani headed out at 6:30 p.m. and finished in 16th place with his time of 1’55.875” (lap 23 of 48). 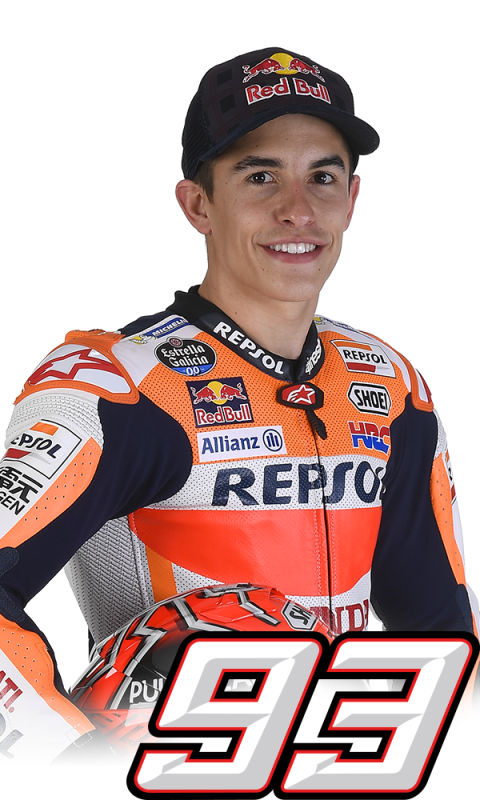 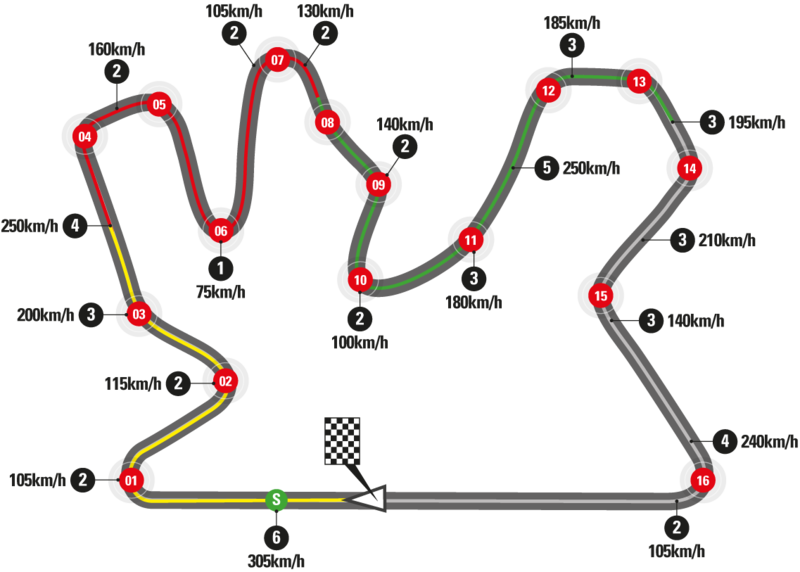 The test will conclude tomorrow, signalling the end of the 2017 pre-season.